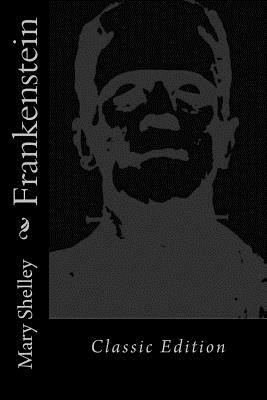 This is the classic Frankenstein novel written by British author Mary Shelley about an eccentric scientist, Victor Frankenstein, who creates a grotesque creature in an unorthodox scientific experiment. Proceeds from the sale of this book are donated to charities that directly support Wounded Warriors. Check out all of our books at www.woundedwarriorpublications.com.